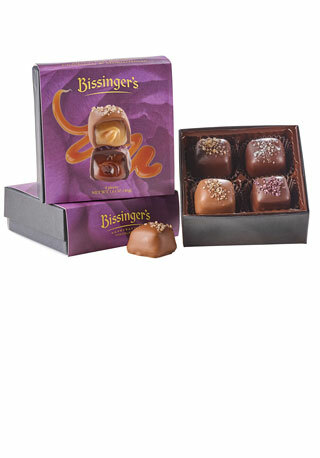 Classic salted caramel gets a contemporary twist with six brilliant varieties in this one collection. Enjoy the tantalizing tastes of Apple Ghost Chili, Chardonnay, Pear Balsamic, Merlot, Maple Bacon and Mediterranean. 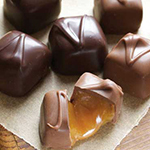 Our classic caramel recipe takes a decidedly modern twist. 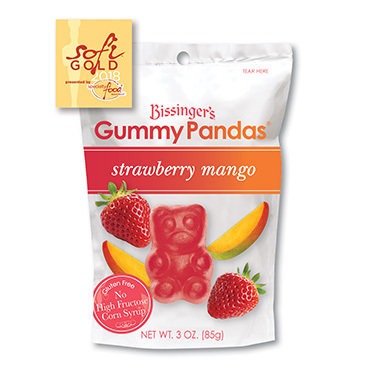 Infused with bold flavors, each caramel is then dusted with a sprinkling of gourmet salt, yielding intriguing Apple Ghost Chili, Chardonnay, Pear Balsamic, Merlot, Maple Bacon and Mediterranean. 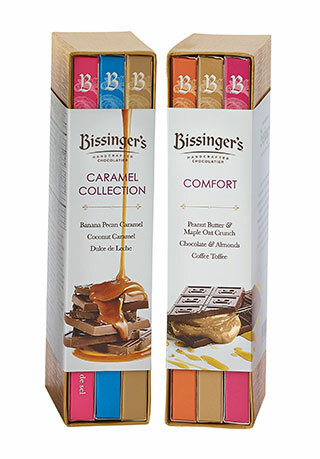 Download our complimentary Bissinger's Chocolate & Wine Pairing Guide and host your own pairing event! 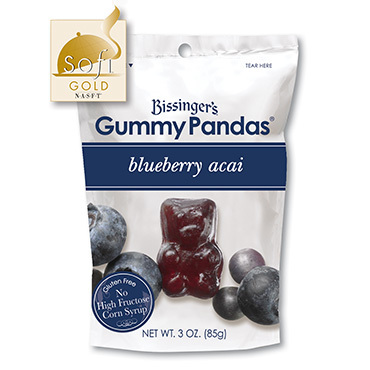 Sure to become a confection classic. 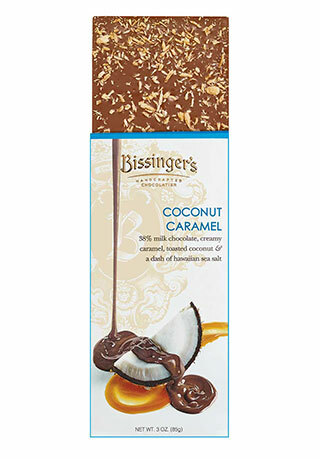 Bissinger's 300-year-old caramel recipe, sweet & sublime, enrobed in delicate milk chocolate, then complimented with fine grain, lightly smoked Fleur de Sel from France. Like eating a red wine, poached pear with a splash of bright balsamic. 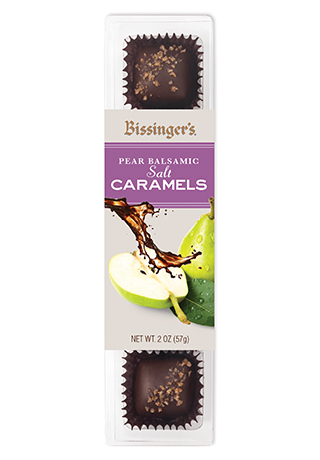 The authentic, old-world caramel is infused with natural pear extract, blanketed in dark chocolate. The caramel is highlighted with aged balsamic sea salt. Pair with wine. A full flavored, decadent caramel. The sweet juice from Merlot grapes grown in California vineyards has been infused into the rich caramel, and also into the merlot-infused sea salt to deliver impressive depth and deliciousness. Mouthwatering copper kettle cooked caramels are combined with the salty, savory bacon and sweet Vermont maple syrup to create the perfect balance of modern flavor. 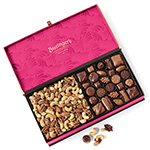 The caramel is drenched in premium milk chocolate and exalted with a custom bacon smoked salt. It's recommended to enjoy salt side down to experience the subtle nuance of flavors. 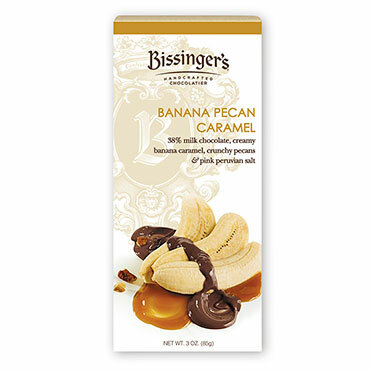 This masterfully crafted, artisanal small-batch caramel is based on the original Bissinger's family recipe. 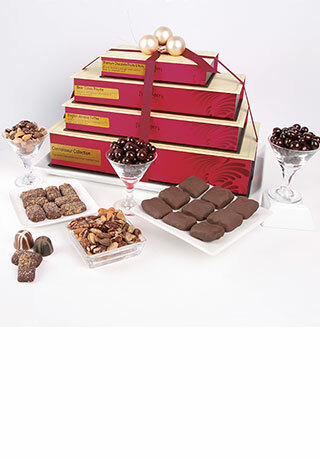 The premium milk chocolate is lightly dusted with delicate white flakes of Mediterranean salt, sourced from Cypress. We have ordered the wine grapes in the past and everyone we shared them with loved rhem. This time we shared the caramels and they were also a hit. Looking forward to trying something else. 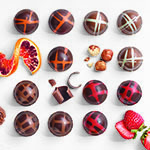 These are simply the very best chocolates in the world. Bissinger's scores again. An amazing variety of new flavors. Delivered promptly in perfect condition. Will definitely order again. 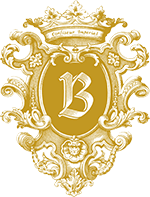 Have been ordering from Bissingers for many years. Never disappointed with products, quality or service! the chocolate oranges are my favorite, caramels were good, just not my favorite. 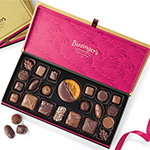 The flavors are complex on a couple of the dark chocolate choices, but not delicious. I had to avoid the milk chocolate varieties because one has bacon, and I'm a vegetarian. Identification would be helpful. 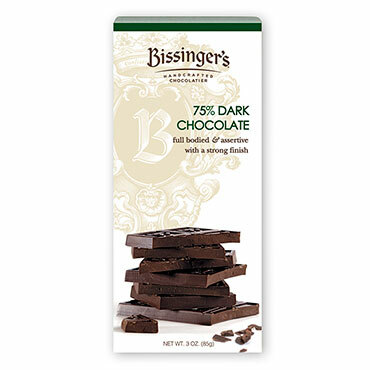 I really enjoy most Bissingers chocolate. Unfortunately, this assortment isn't among the enjoyable ones. Always exquisitely delicious. Thank you. 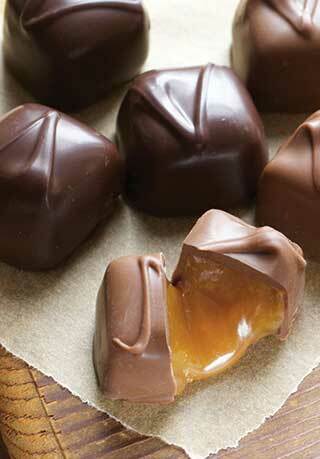 These delicious caramels were a big hit on the dessert table. Definitely will purchase again! INGREDIENTS: Rice Syrup, Milk Chocolate (Sugar, Whole Milk Powder, Cocoa Butter, Unsweetened Chocolate, Soy Lecithin (an emulsifier), Vanilla), Sugar, Milk, Cream, Maple Sugar, Heavy Cream, Grape Juice, Dried Apple (Apple, Silicon Dioxide, Ascorbic Acid, Citric Acid, Calcium Chloride), Dried Pear Powder, Natural Flavor, Balsamic Vinegar, Murray River Salt Flakes, Salt, Sea Salt, Ghost Pepper, Smoked Bacon Sea Salt (Natural Sea Salt, Natural Bacon Flavor, Gum Arabic, Salt, Natural Smoke Flavor), Balsamic Sea Salt (Sea Salt and Balsamic Vinegar), Vanilla, Smoked Sea Salt, Merlot Sea Salt (Sea Salt, Red Wine), Citric Acid, Pear Extract, Malic Acid, Tartaric Acid.